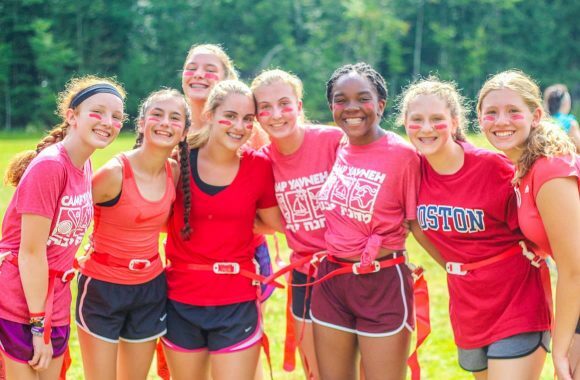 Camp Yavneh is committed to providing a Klal Yisrael educational experience in a camp environment where all aspects of life reflect Jewish values. A place for Jewish learning and a fulfilling camp experience for Jewish children. Yavneh is one of a few educational camps not affiliated with a denomination. We believe that dedication to the Jewish people, to Israel and to being a member of a Jewish community are essential to pass on our masoret. These values are instilled through day-to-day interactions among counselors, campers and specialty staff, and are reflected in camp-wide activities. 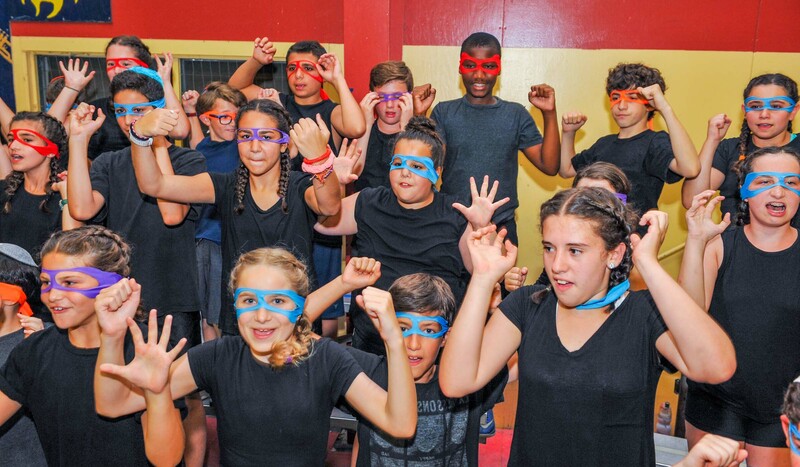 In this day where Jews from different denominations and backgrounds are becoming increasingly polarized, our campers are well-equipped to enter the larger Jewish community with a greater respect and understanding of all Jews. This understanding is essential to fulfilling our hope for the future of a more unified Jewish people. Yavneh families hail from the span of denominational Judaism as well as non-denominational approaches. Camp Yavneh encourages all campers to share in our rich Jewish traditions. 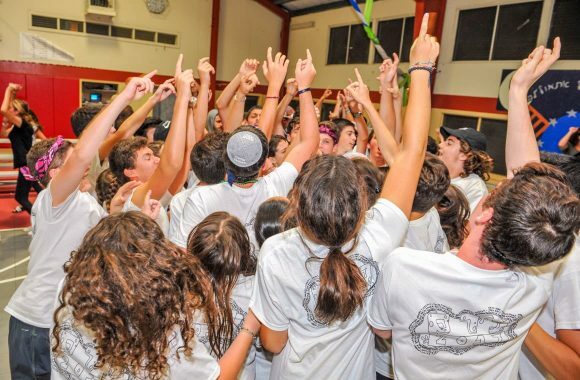 What makes Yavneh unique is our ability to create a community in which people have the opportunity to engage and challenge each other without separation from the artificial walls created by the differences in our practices. This deepens campers understanding of Jewish life and tradition while helping them gain an appreciation for, and understanding of, alternative points of view concerning observance and philosophy.